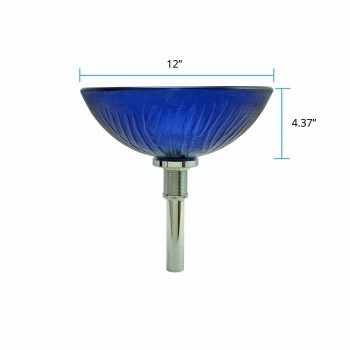 Get your Glass Vessel Sink here today. The mini branch textured glass sink can be a perfect choice for home renovators, who're planning to replace their existing bland sinks. And with various superb colors available in our store such as frosted blue, frosted green and frosted light green, you can pick any one of them to complete the existing theme of the concerned room. By replacing the boring over-size sink with our modern and stylish mini glass sink, you can manage your restoration project economically. By browsing through our catalog, you'll soon realize there are several other great options to choose from. Each item displayed has distinct features and specifications, in terms of utility, style and sizing. While our mini glass vessel sink is appreciated by people, who're looking for decor, the Edgewood White Wall Mount Sink is ideal for rooms having limited space. 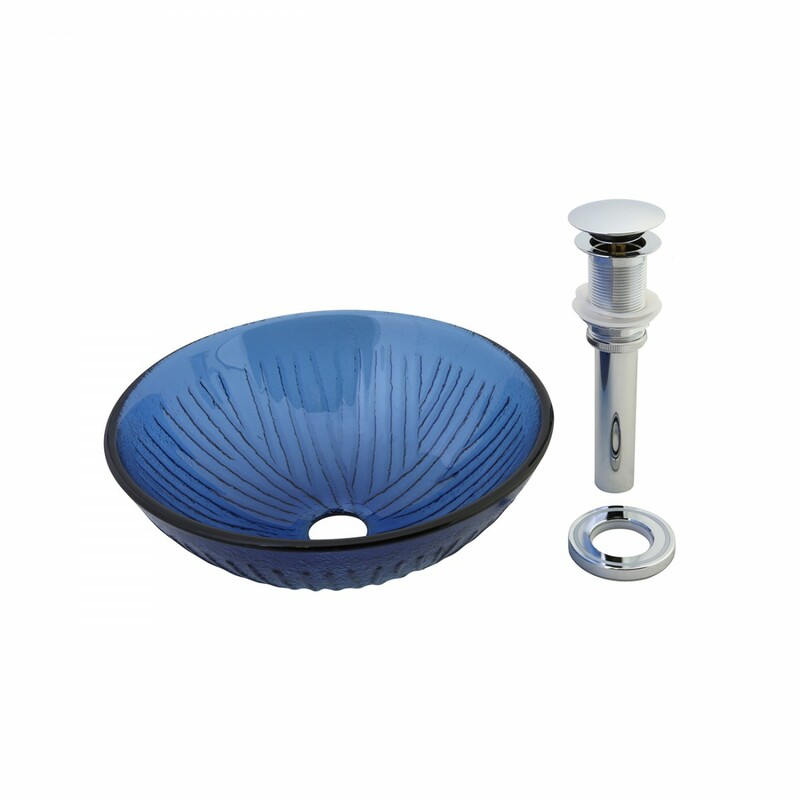 We also features offer interesting designs in sinks for children's bathroom as well. Our buddy bear child-size pedestal sink is a perfect item to enliven your kid's morning moods. 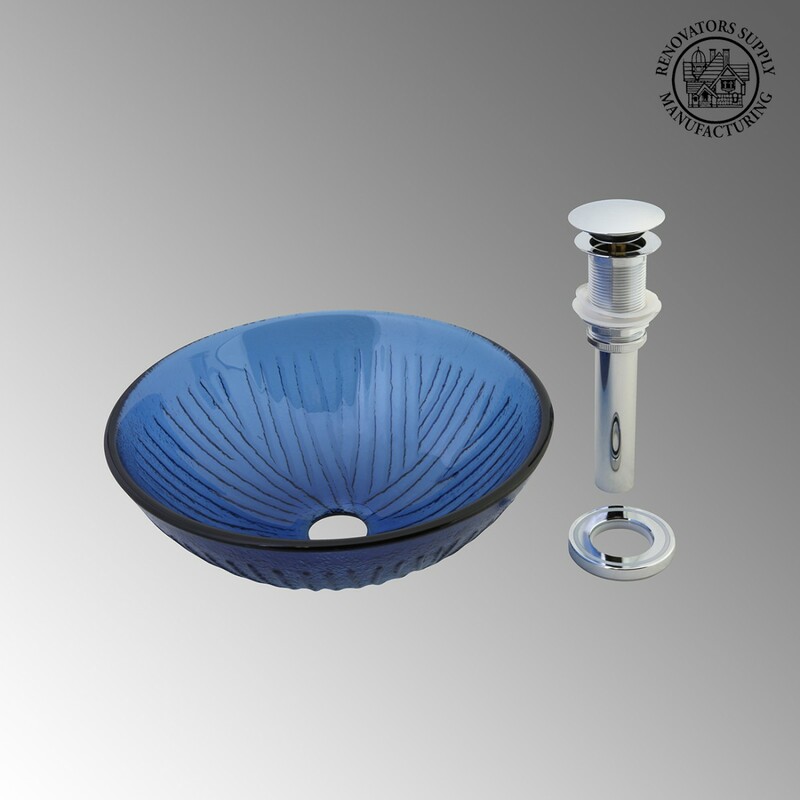 The frosted mini glass vessel sink is one of the versatile pieces in any contemporary bathroom because of their modern and elegant look. Installing this transferred piece is relatively simple and quick to go as it comes with step-by-step instructions. This exquisite finished glass bowl sink sets this piece apart for all others. This incredible sink is constructed using excellent quality materials. This mini glass vessel is easy to maintain, crack proof and comes with one year warranty.